 General Purpose Threaded Coach Bolts Bright Zinc-Plated M10 x 180mm 50 Pack is rated 4.8 out of 5 by 17. Rated 3 out of 5 by Cresty from Size matters Bought the bolts to fit wooden fence posts to concrete spurs. 180mm is the overall length including head. Threaded length only 177 so good job I bought thin washers ! Rated 5 out of 5 by LocalRugbyHandyman from Great value, except for ...... Hi, bought these to bolt some timber to concrete posts and it did the job perfectly, the only downside is you have to buy washers separately in packs of 10. Just something to consider in your costs. Rated 3 out of 5 by Capstan from M10 x 180 These were fully threaded. Not as described/shown in catalogue !! Rated 5 out of 5 by ATW100 from Great Bolts I have used these for bolting through concrete block to support a roof. I also used them for making rustic benches, did both jobs well. Good strong bolts. Rated 5 out of 5 by Heff1958 from Good strong bolts Found these coach bolts to be of the best quality very strong made my job a lot easier won't get them from any where else.good value to.